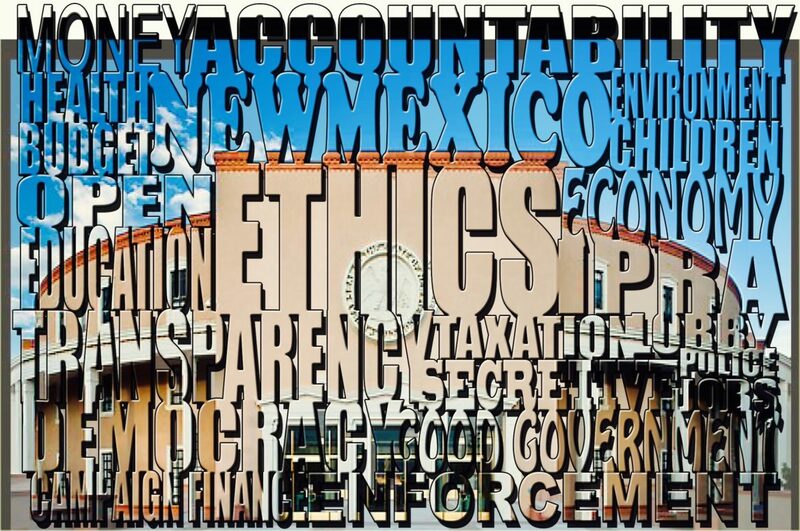 Three-quarters of voters in November supported enshrining an independent ethics commission in the state Constitution, making New Mexico one of more than 40 states with similar oversight bodies. Just getting an ethics commission took more than a decade and contentious year-in, year-out legislative debates. But the most the difficult year may be 2019. State lawmakers over the next 60 days will make big decisions about the seven-member commission: how much power it has, how much funding it gets, and, perhaps thorniest of all, how open and transparent its work will be. These questions will revive old battle lines from the past nearly 15 years when a bipartisan collection of supporters in the Legislature annually squared off against an equally bipartisan coalition of opponents. The sticky question of transparency tackles when an ethics complaint is made public. Transparency advocates favor making complaints public early in the process. 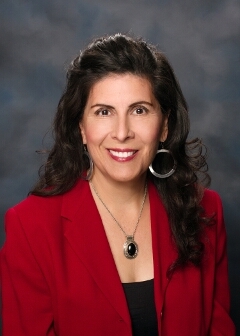 Sen. Linda Lopez, D-Albuquerque, long a critic of the ethics commission idea, however, has said she fears political attacks dressed up as allegations of ethical lapses. Expect the case of former Democratic state Rep. Carl Trujillo, who lost a primary election this year after a lobbyist accused him of sexual harassment, to feature in the debate. After the election, a legislative panel dismissed the allegations when Trujillo’s accuser refused to sit for questioning by his attorneys. Dines, however, said his preference for more openness rather than less would not change what’s already occurring in New Mexico: People can file complaints with the Secretary of State’s Office and those are public, he said. State lawmakers also will be asked how big a set of teeth to give the government watchdog. “We want to make sure they have the maximum level of subpoena power,” said Heather Ferguson, executive director of Common Cause New Mexico, a good government organization. Ferguson and others want to ensure the seven-member commission has a robust enough staff to do its job well, which includes ensuring “the expediency of an investigation,” she said. Cost estimates have ranged from $800,000 to $1 million. These are important details. Some states have created toothless ethics commissions by perennially underfunding them. Another major legislative debate will revolve around whether to give the new commission authority to investigate and adjudicate civil, non-criminal cases currently prosecuted by several state agencies, including the offices of the Attorney General and Secretary of State. Dines prefers this approach, as do others. 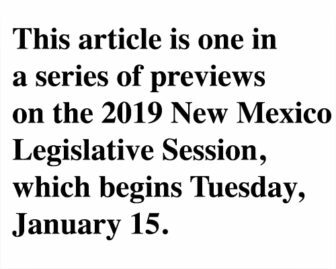 But state Rep. Damon Ely, D-Albuquerque, who is expected to sponsor an ethics commission bill, said he is coming around to the opposite view: That the new commission should not have exclusive authority to investigate and prosecute those alleged offenses. 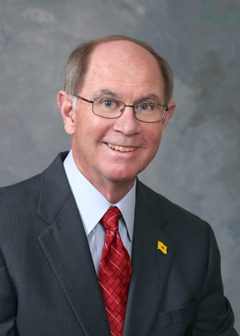 There are many uncertainties as to what a fleshed-out ethics commission will look like at the end of the 60-day session. What is certain is there will be debate, a lot of it, before a final version emerges. A veteran lawmaker of more than 20 years, Lopez predicted a flurry of legislative amendments and committee substitutes before all is said and done.